The first beta of Passenger 5 (aka Raptor) is out and promises substantial performance and throughput improvements, reduced maintenance, extra security, and nginx or Apache are no longer required as it has its own built-in HTTP server. A look at an optimization included with Ruby 2.2 (not yet a final, stable release) that dramatically changes the performance story when working when string (rather than symbol) hash keys. Test and deploy your projects direct from GitHub or Bitbucket with zero setup. 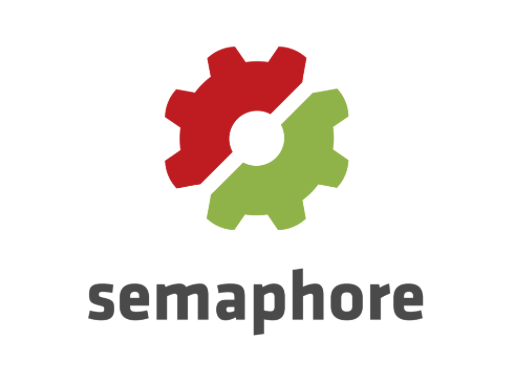 Join GitLab, 500px and many more organizations who have improved their productivity with Semaphore’s fast processors and a dedicated RubyGems mirror. A complete walkthrough of building a Docker container for a Rails app from creating a Dockerfile to running the app. A programmer digs into a slow test suite using GDB, finds what’s going on, and narrows things down to a mistake in Capybara usage. Uses ‘pippi’, a runtime analysis tool that looks for inefficient chains of method calls.